Cost efficiency, as the cost of managing stormwater and the installation of the BMPs themselves can become overwhelming. Environmental-friendliness, as the system should maintain the highest pollutant removal rate to ensure safety for the local and regional ecology. 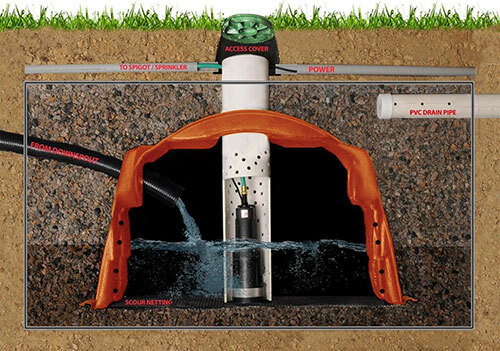 StormChamber by HydroLogic Solutions offers stormwater BMPs that combine both of these incredible elements into a single system. One of the most effective uses of StormChamber is utilizing it as a tool against localized flooding. By collecting excess water in a basin and regulating its release into nearby stream systems, you can ensure that downstream areas are safe from unnecessary flooding or erosion. When it comes to using a retention basin, the two options available are retention and detention. With a detention basin, the orifice level is kept low at the bottom of the basin. This ensures that the area is emptied and dried before the next storm system comes through the area. This is also why it’s referred to as a dry basin. This stormwater BMP is effective and important for slowing floodwater runoff. StormChamber was designed by engineers, ecologists, and biologists to ensure maximum efficiency and effectiveness. 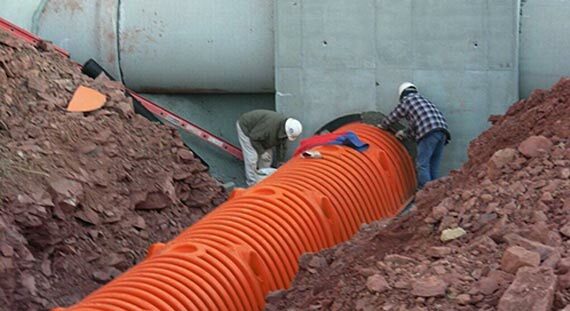 To ensure that the stormwater BMPs work at the highest removal rate possible, StormChamber incorporates an open bottom, arch-shaped, HDPE infiltration chamber that allows it to work in both permeable and non-permeable soils. These stormwater BMPs boast the ability to manage detention, conveyance, and retention on all subsurface. Used in congruence with SedimenTrap™, StormChamber ensures that the water regulated is cleansed of floodwater pollutants that could potentially harm the local ecology as it’s pumped back into surrounding streams, wetlands, and lakes.